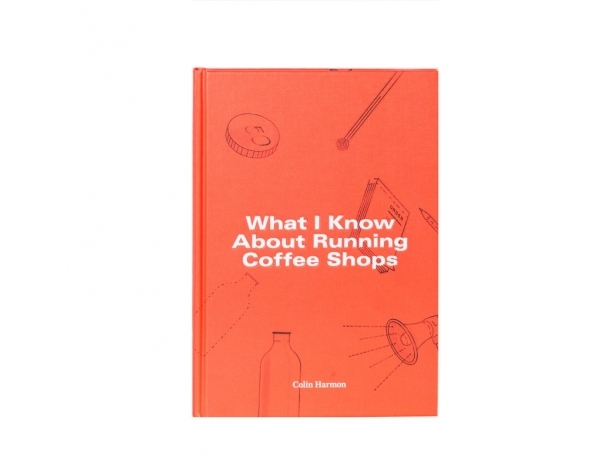 From World Barista Champion James Hoffmann comes The World Atlas of Coffee, a definitive guide to coffee from beans to brewing. Coffee has never been better, or more interesting, than it is today. 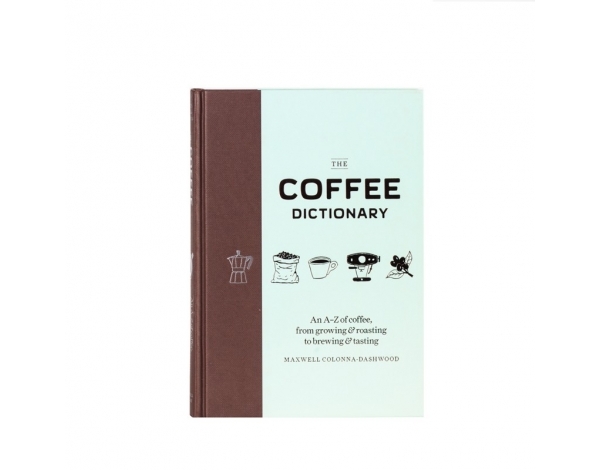 The World Atlas of Coffee is your definitive guide to great coffee.